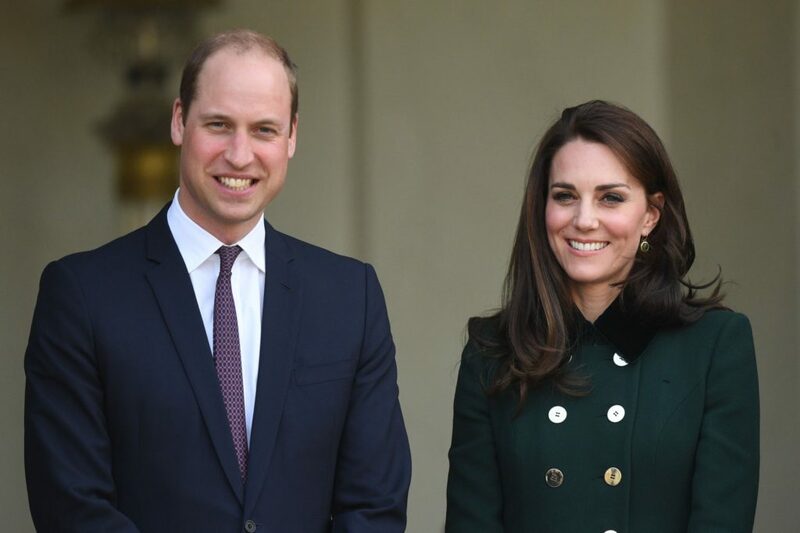 Their Royal Highnesses William, Duke Of Cambridge and his wife, Catherine, Duchess Of Cambridge announced the Duchess is expecting their third child. Kensington Palace announced this morning. Catherine is also suffering from a severe case of Hyperemesis gravidarum as she did with her previous pregnancies. Congratulations to William and Catherine and we wish Catherine a healthy pregnancy and delivery.